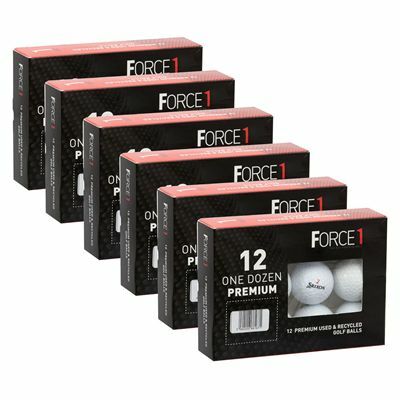 The Srixon lake balls (6 dozen pack) is a great choice if you look for grade A balls that perform well and cost a fraction of what you would pay for new balls. They have narrowly missed the pearl grade and may show only minor signs of previous use. None of the surface marks or blemishes affects the balls’ trajectory, distance or flight path. The mix may include the AD333 and Srixon Soft Feel balls. for submitting product review about Srixon Lake Balls (6 dozen pack).